Jennifer Orcutt Heighton, Paul Harris Fellow! Congratulations to Jennifer Orcutt Heighton who was awarded a Paul Harris Fellow today! 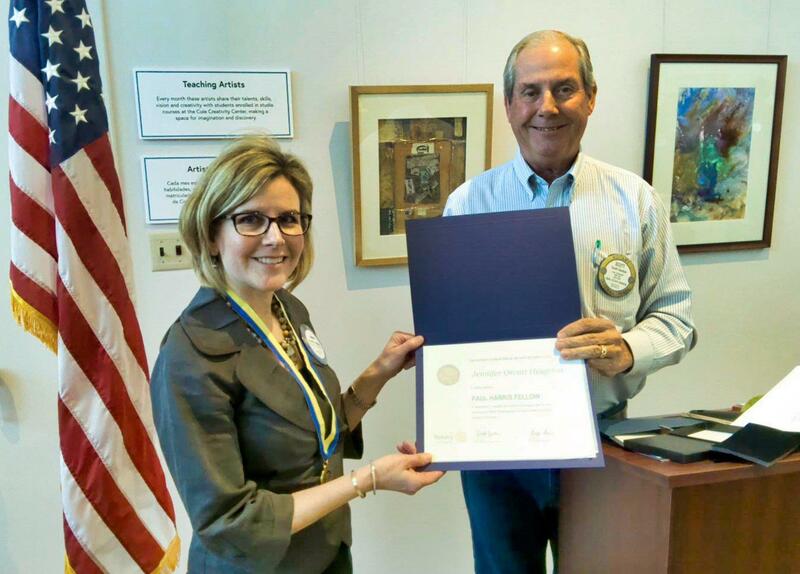 Jennifer is our current Treasurer and is a second generation Santa Paula Rotarian. Her father, Bill Orcutt, was the club president in 1977-1978.